Start The New Year In A New Home!BACK ON THE MARKET!!! THEIR LOSS ,IS YOUR GAIN! !A Must See! 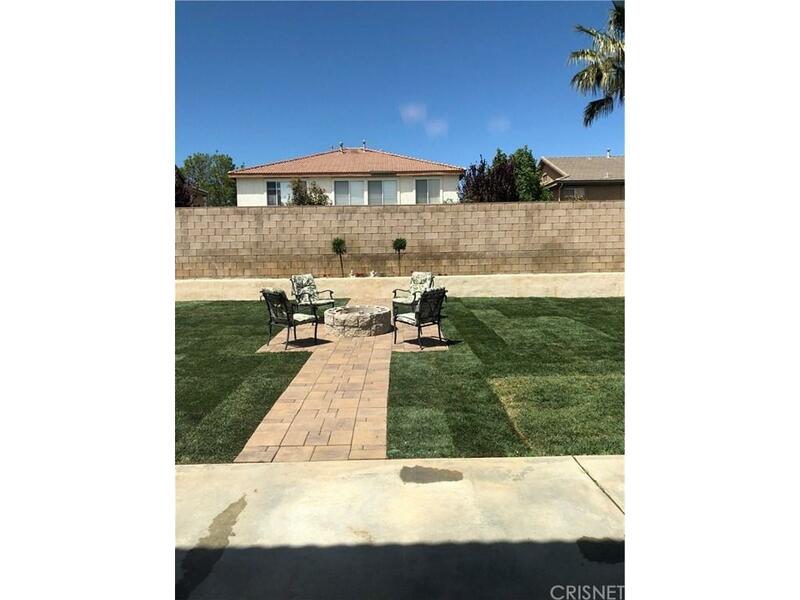 Turn Key- West Palmdale Home is waiting for you!Pool Sized Back Yard, Many many upgrades! 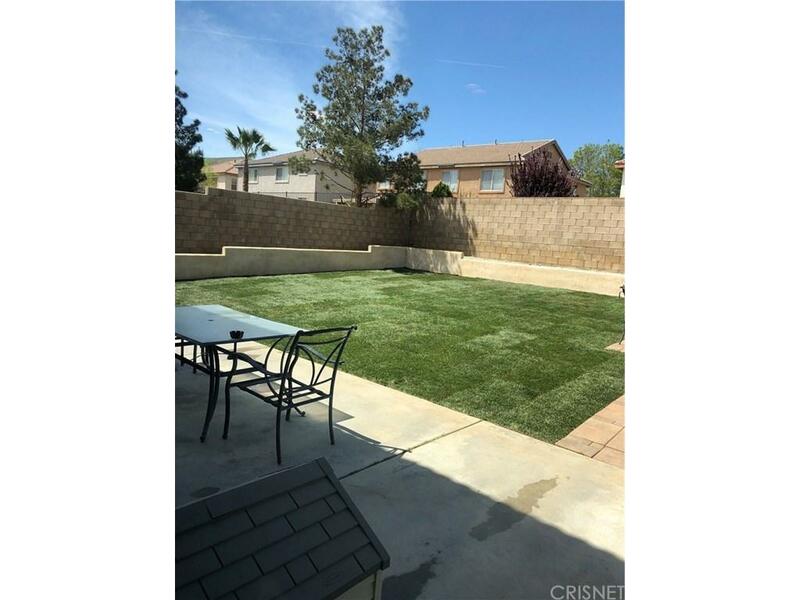 New Kitchen Backsplash-New Carpet -New Paint-Roomy-5 bedrooms -4 Full bathrooms.Great School District-Close to Shopping -Public Transportation-Marie Kerr Park-AV Mall & Freeway.No Solar Leases to assume hereFHA Appraised $460,000.! Clear Termite ,Clear Home Inspection Report. 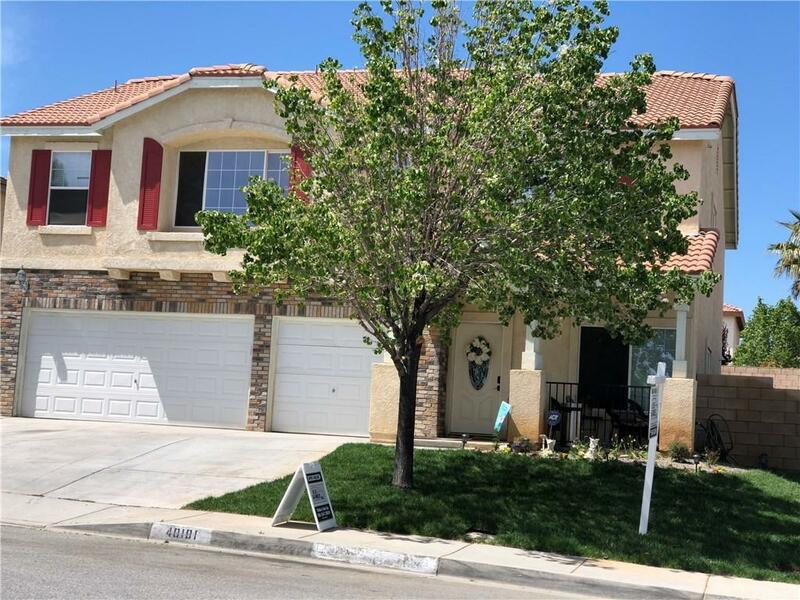 This Home is Move In Ready!Call Today For Viewing ! Submit Your Offer! Sold by Nonmember Agentdefault BRE#01802567 of Nonmember Officedefault. 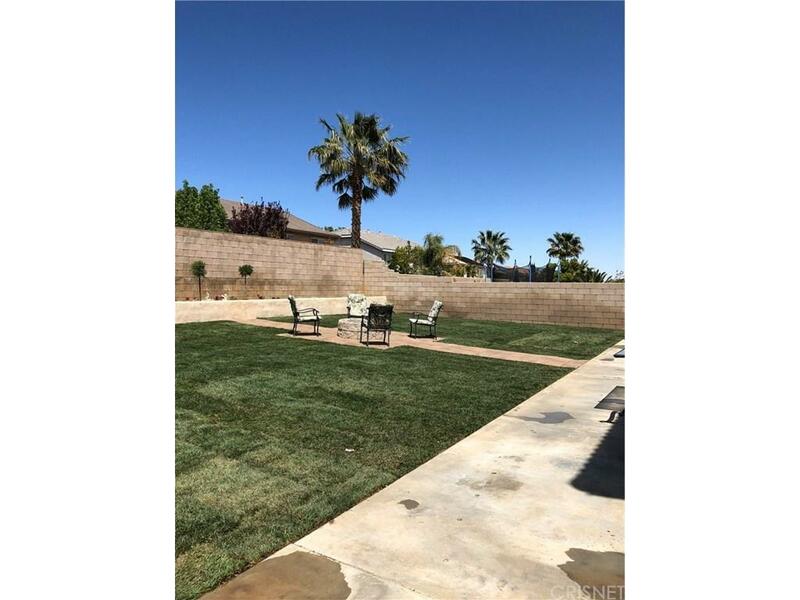 Listing provided courtesy of Nioka Garcia DRE#01802567 of R.R.Gable, Inc..